Northwest National Real Estate: Sold! Cute 1 Bedroom Cabin! Sold! Cute 1 Bedroom Cabin! Nice 1 bedroom, 1 bath log cabin on Twin Lakes set up for year around living! 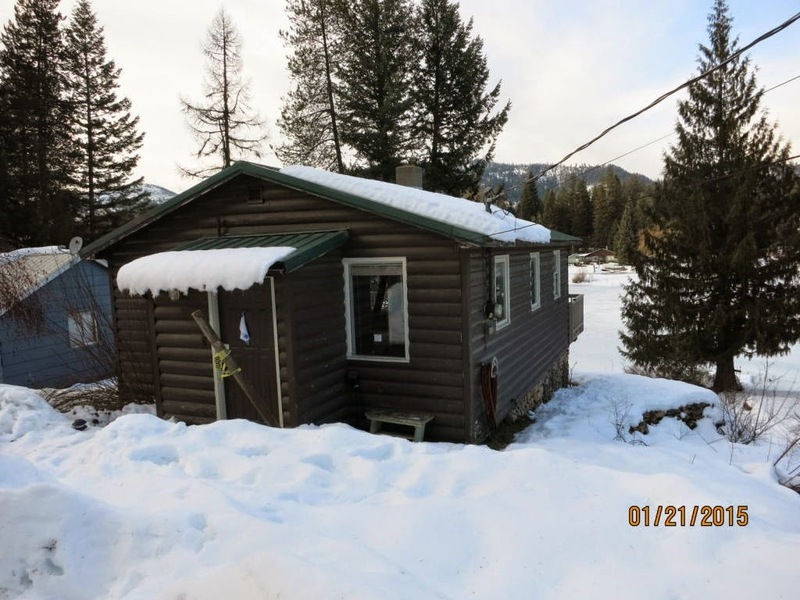 Kootenai water, deck, deep frontage, no wake zone, lawn and beach area. This is a Fannie Mae HomePath property. Buyer or Buyers Agent to confirm all MLS data. Contact office for more information. Priced at $154,000.